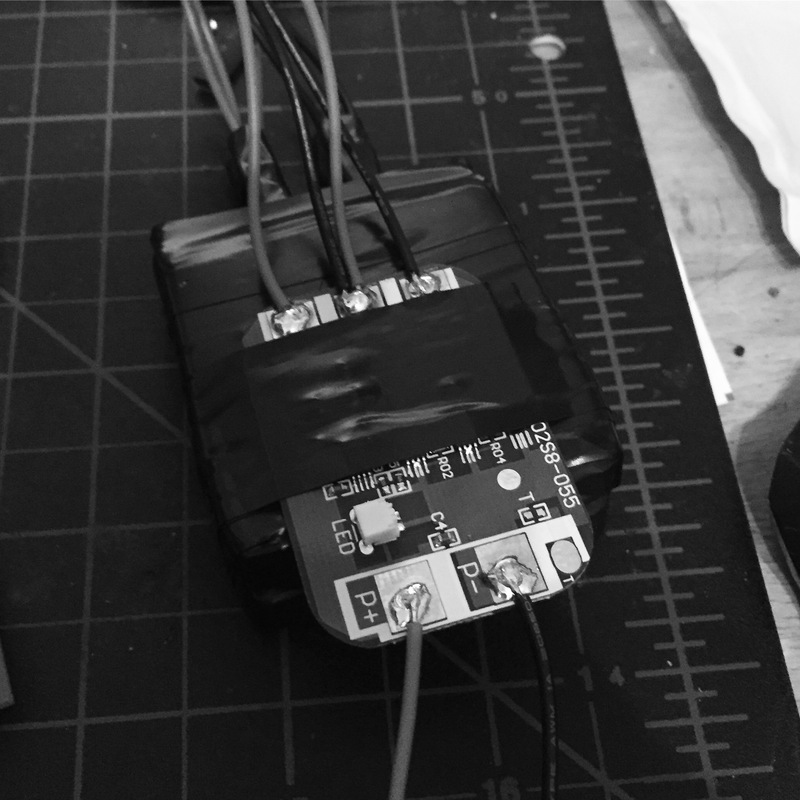 This entry was posted in DIY, Hacks, RaspberryPi and tagged Diy, lipo, lithiumion, maker, makerfaire, makerspace on August 21, 2016 by ruthven1670. 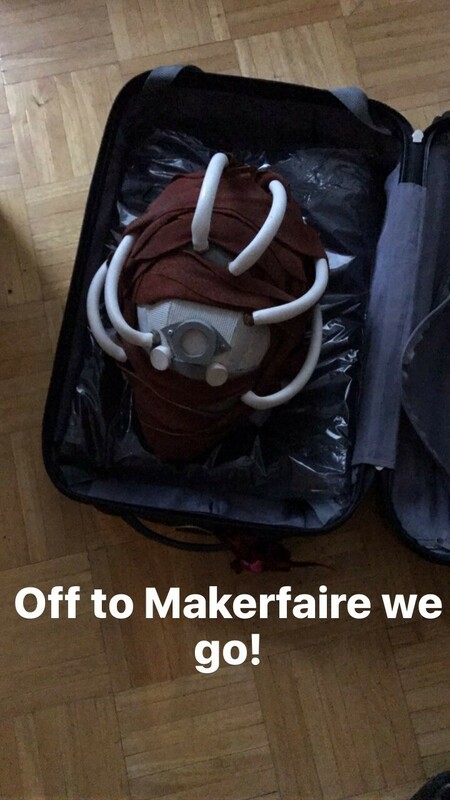 Convinced myself to do #makerfaire again this year. The realization that I only have 2.5 months to prepare has begun to sink in…. 😰 looking forward to seeing some of you there! This entry was posted in DIY, Hacks, maker, makerspace and tagged Diy, Hacks, maker, makerfaire, makerspace on July 17, 2016 by ruthven1670.